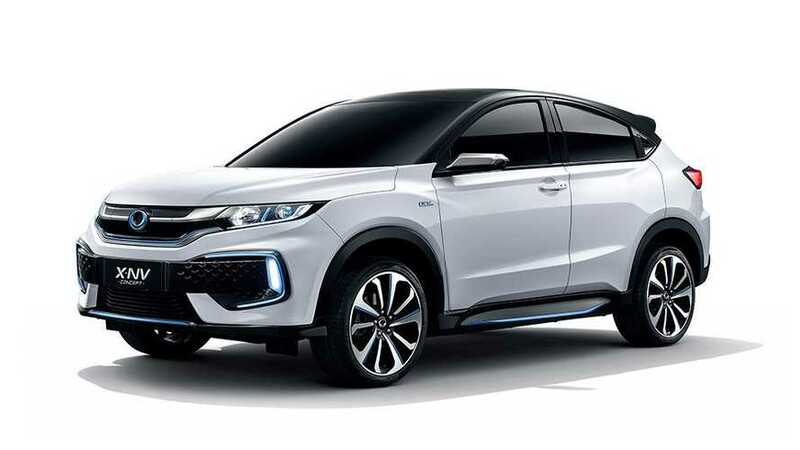 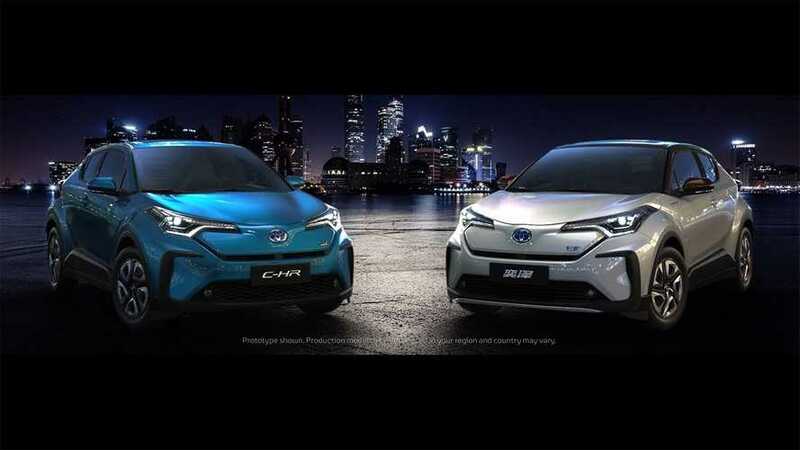 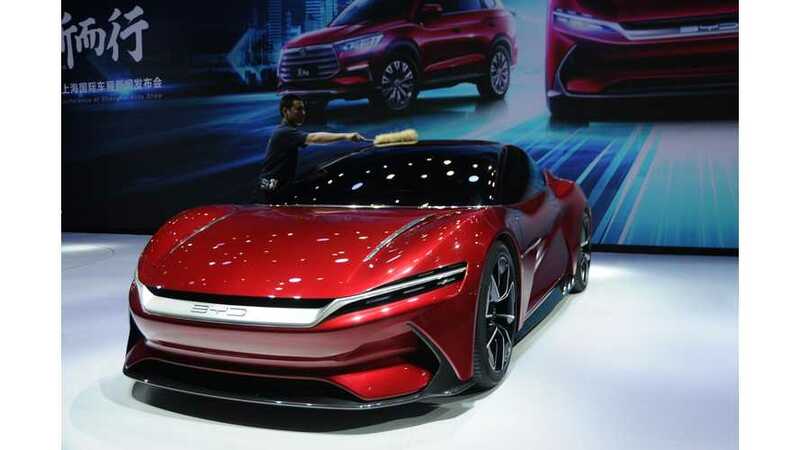 BYD unveiled at the 2019 Shanghai Auto Show its all-new E-SEED GT electric supercar, which looks stunning. 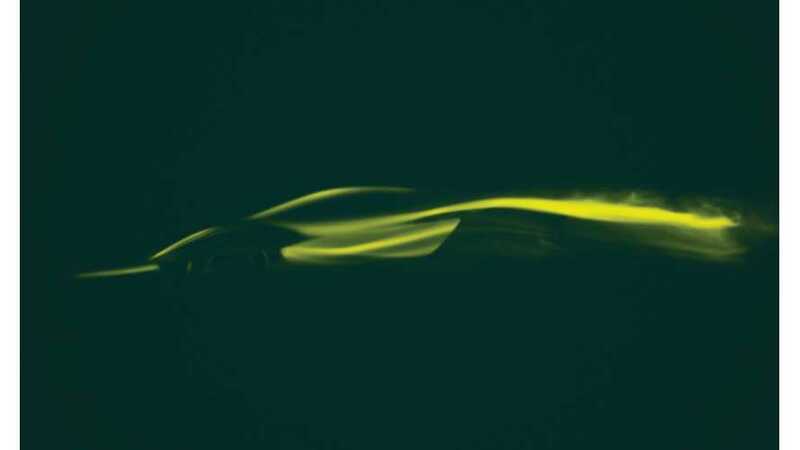 The question is whether it will go on sale at some point in the future. 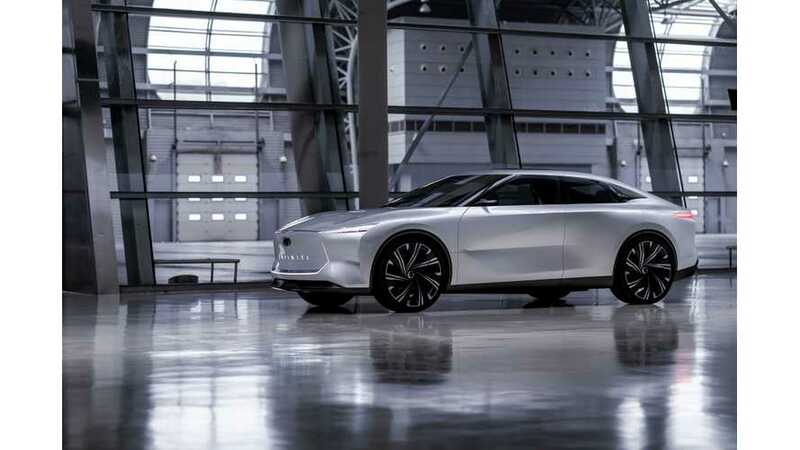 The all new NIO ET Preview sedan looks great, but it's not the only new product at the NIO stand In Shanghai. 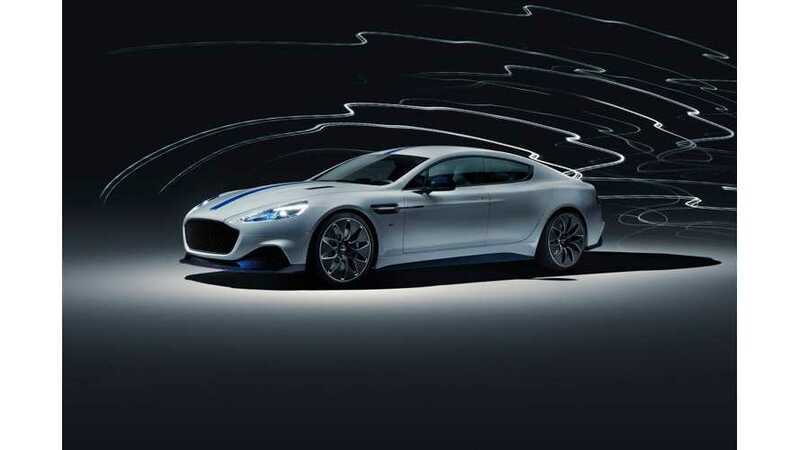 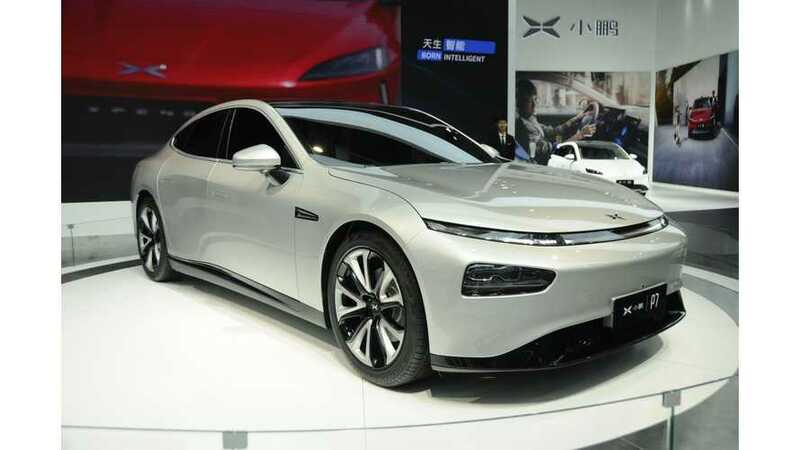 New batteries, motors and chargers were shown along with the upcoming ES6 SUV. 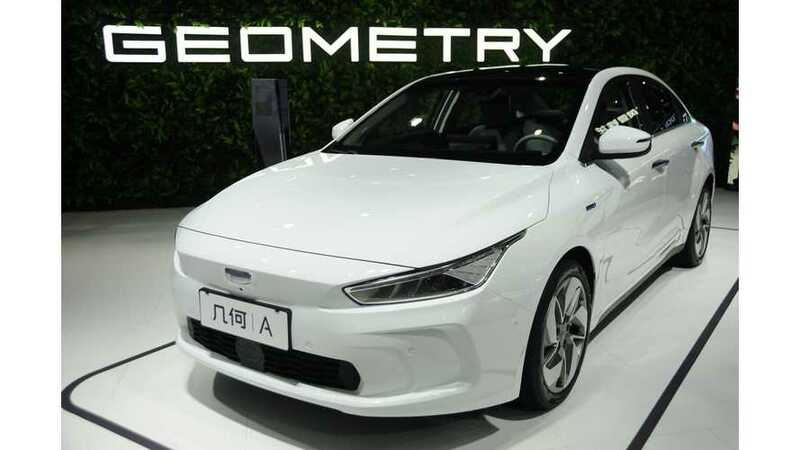 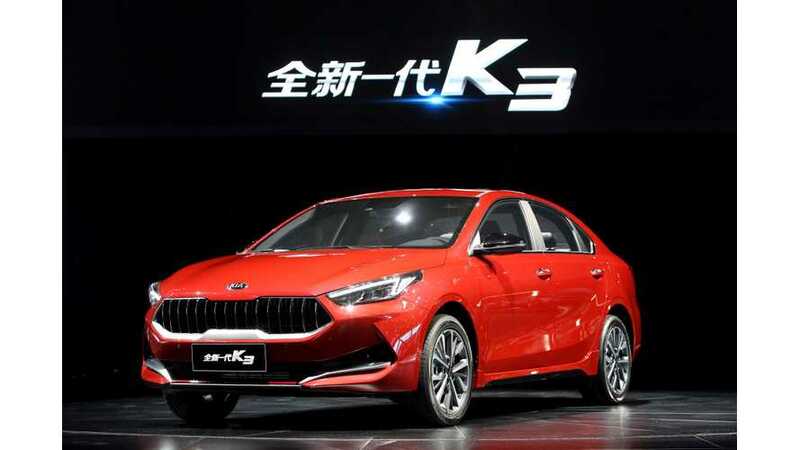 Kia unveiled at the 2019 Shanghai Auto Show a new version of the mid-sized sedan K3/K3 PHEV, which has been designed and engineered specifically for the Chinese market. 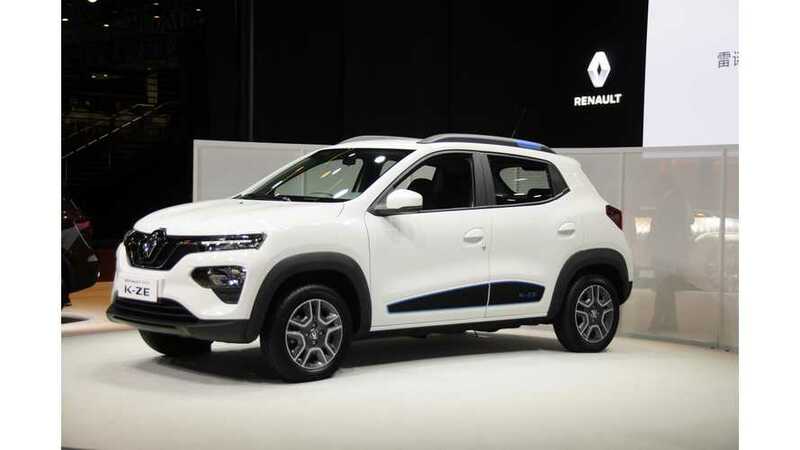 The City K-ZE is A-segment, simple, entry-level small crossover - wannabe SUV. 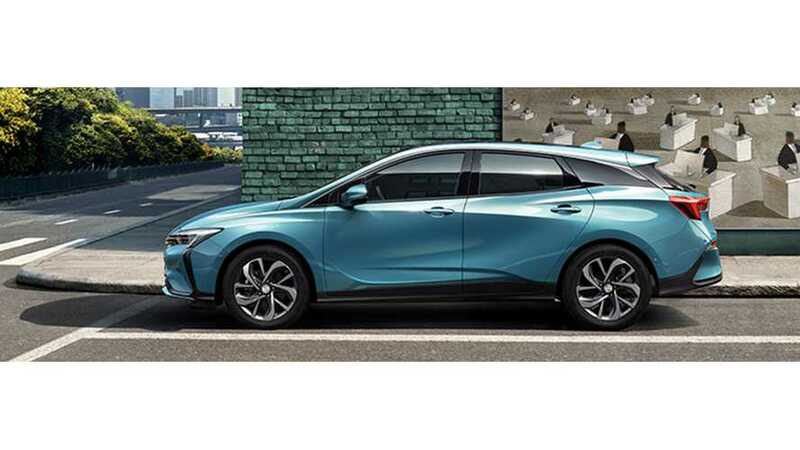 Overall the car seems to be pretty complete and as practical as a small vehicle can be. 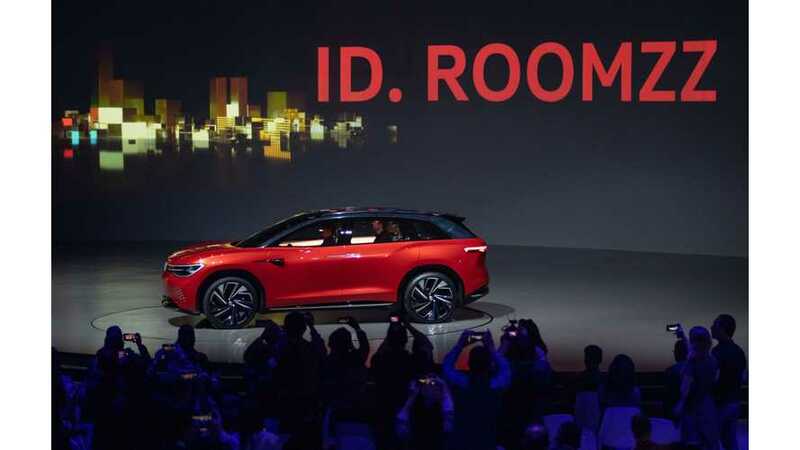 With I.D. 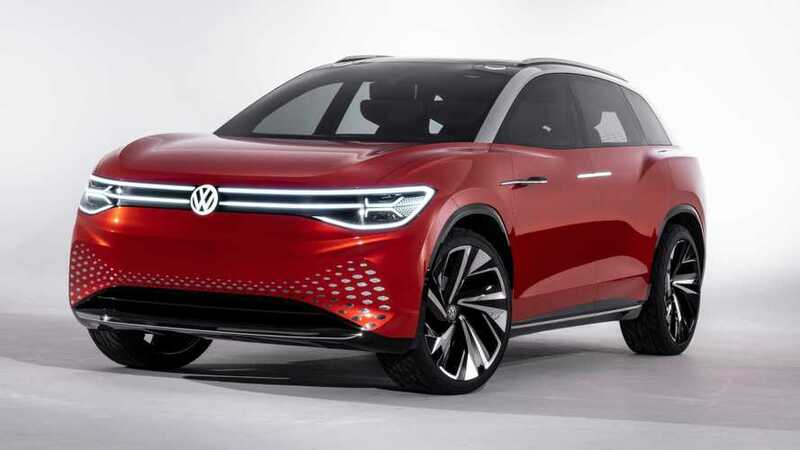 ROOMZZ, Volkswagen shows us the biggest vehicle built on the all-electric MEB platform - a full size five-meter long electric SUV, with three rows of seats. 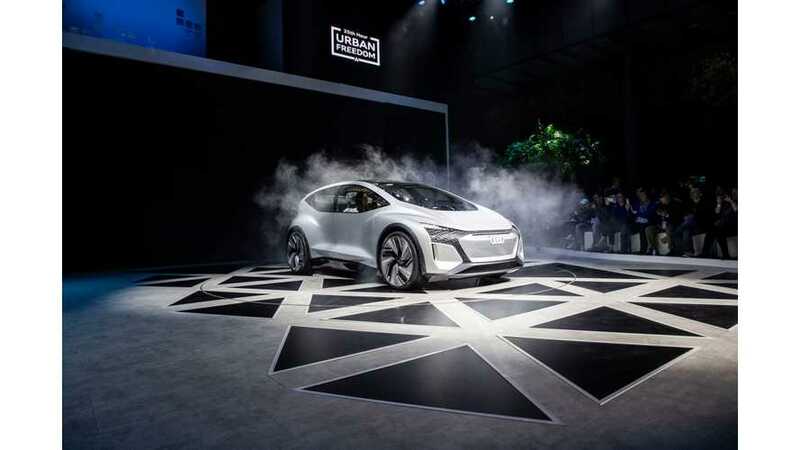 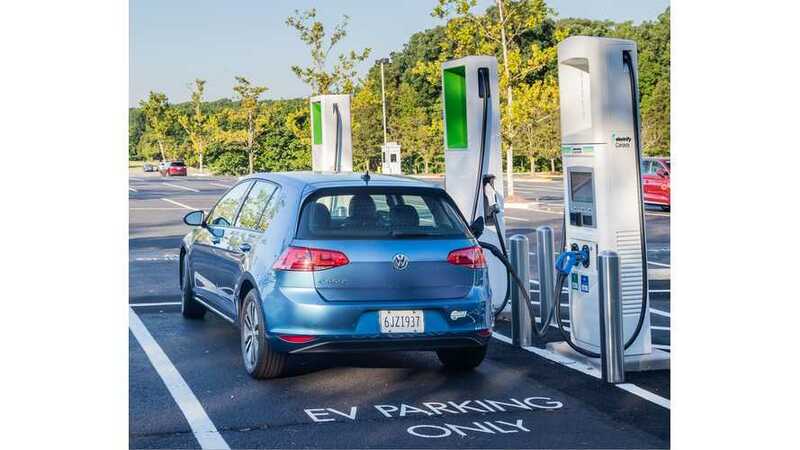 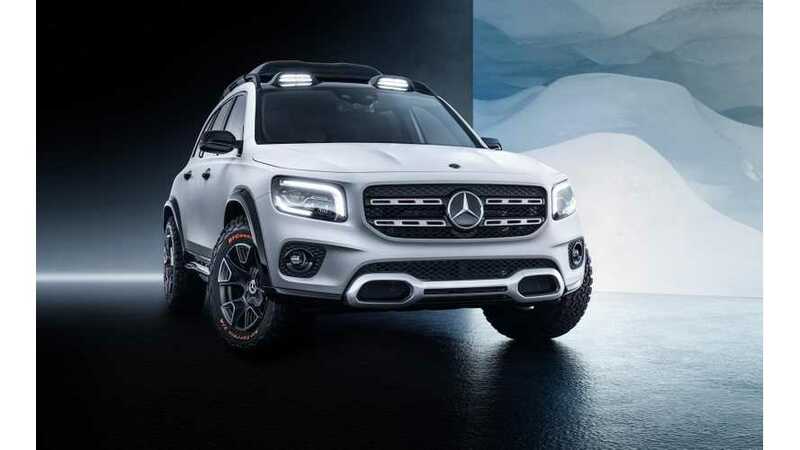 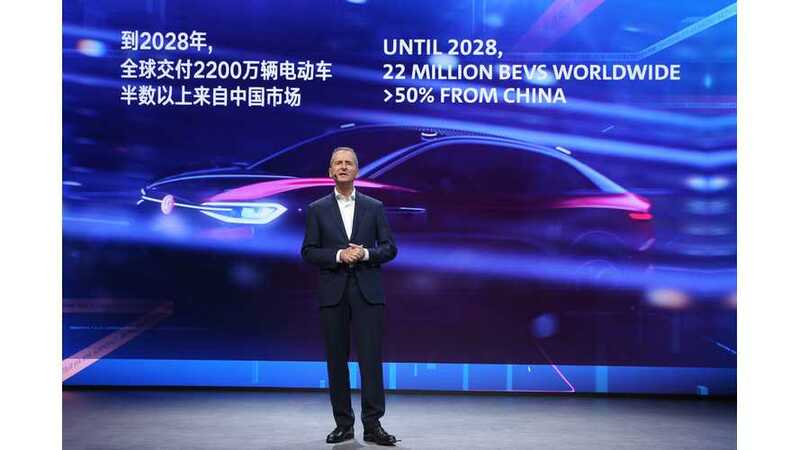 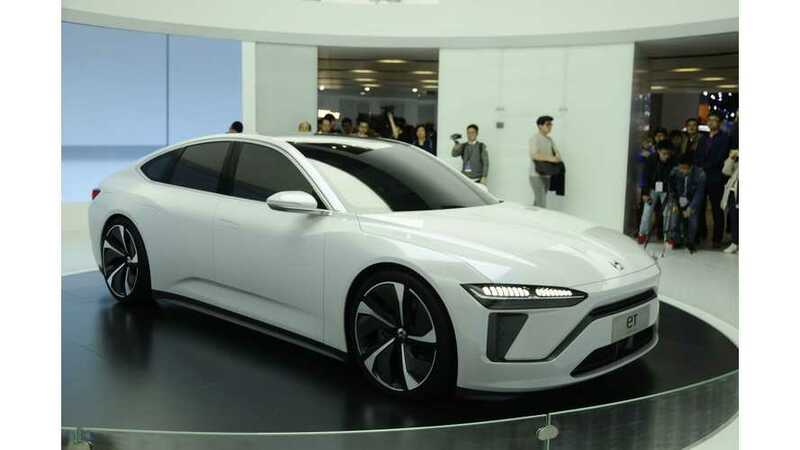 By the way of 2019 Shanghai Auto Show, Volkswagen Group announced a bold electrification strategy, which envisions production of 22 million all-electric cars by 2028.